Today we return to our “home away from home”, the Oceania Insignia. We watched it come into the harbor from our hotel room this morning! Funny feeling as we usually don’t get that view! 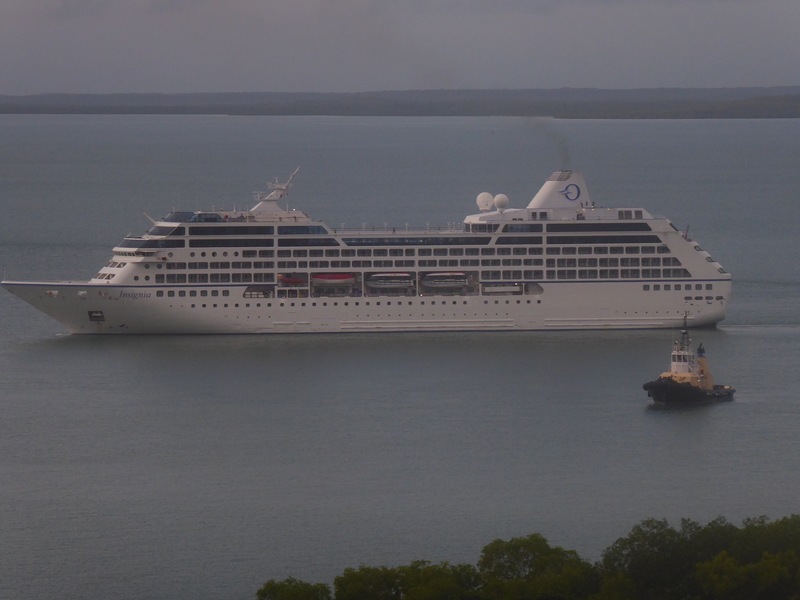 40-60 ships come to Darwin every year. Here is another fun fact I didn’t mention in my previous post. Darwin gets more lightning strikes than anywhere in the world. Well, maybe that is not such a FUN fact. Also, we traveled on the Stuart highway, the longest road in the Southern Hemisphere, from north to south here in Australia. 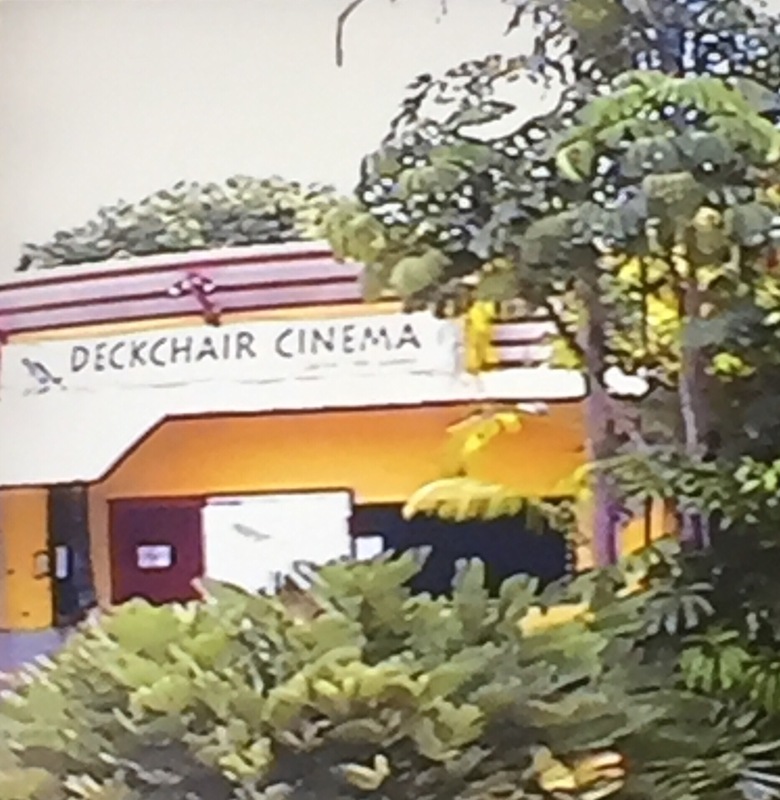 Also forgot to mention that they have a “deck chair” cinema – only in the dry season of course. Since that cyclone Tracy on Christmas Eve 1974, they are VERY careful! During this past week, we got a real appreciation for the size, culture and history of this amazing country. More accurately, an amazing continent. 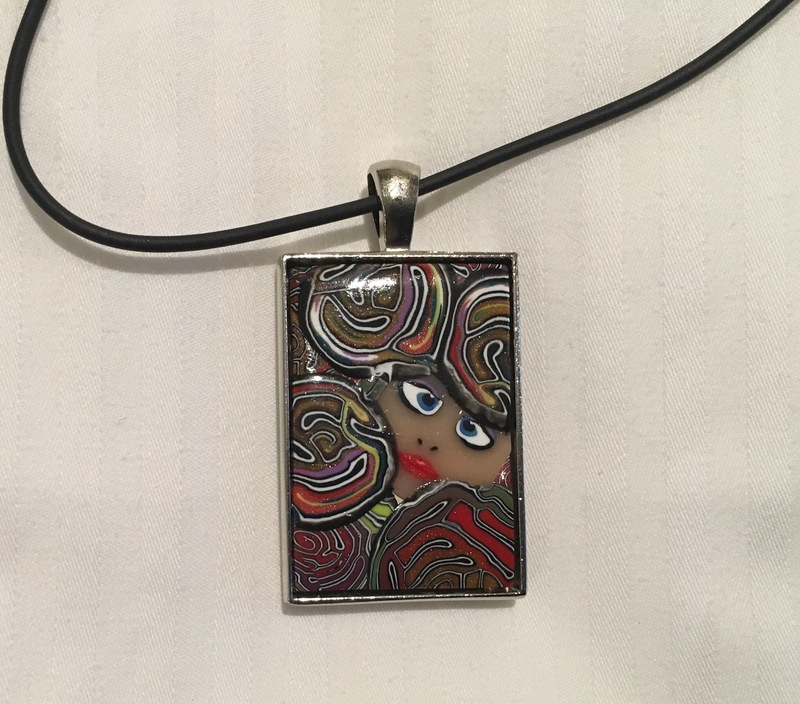 And Hilary reminded me to post a picture of the necklace I got in the museum yesterday. Here it is. We will say goodbye to Australia later today and it will be on to the next adventure. Thanks for the memories, Australia.